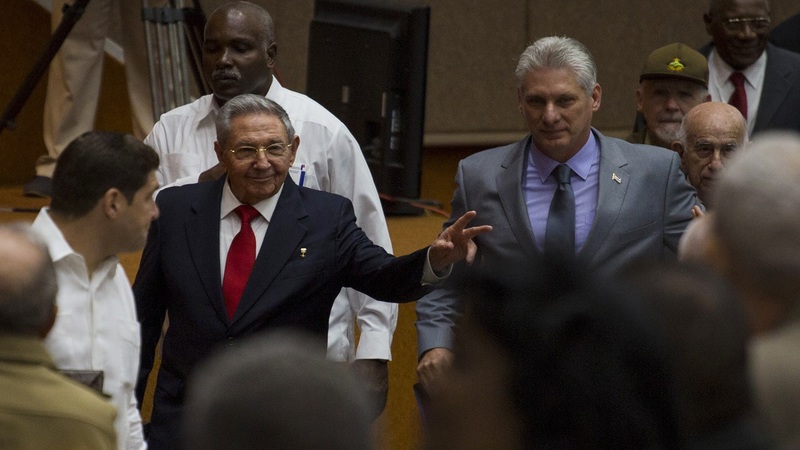 A 57-year-old bureaucrat replaced Raul Castro as the president of Cuba on Thursday, launching a new political era as a government led by a single family for six decades tries to ensure the long-term survival of one of the world's last communist states. The National Assembly announced that Miguel Mario Diaz-Canel Bermudez had been approved as the sole candidate for president. Members of the National Assembly opened the crucial session a day after voting on Miguel Mario Diaz-Canel Bermudez's nomination as the sole candidate for president. The result was to be officially announced Thursday morning but the result was clear because the assembly approves all executive branch proposals by margins of 95 percent or higher. The 86-year-old Castro will remain head of the Communist Party, designated by the constitution as "the superior guiding force of society and the state". As a result, Castro will remain the most powerful person in Cuba for the time being. His departure from the presidency is nonetheless a symbolically charged moment for a country that has been under the absolute rule of one family since the revolution - first by revolutionary leader Fidel Castro and, for the last decade, his younger brother. 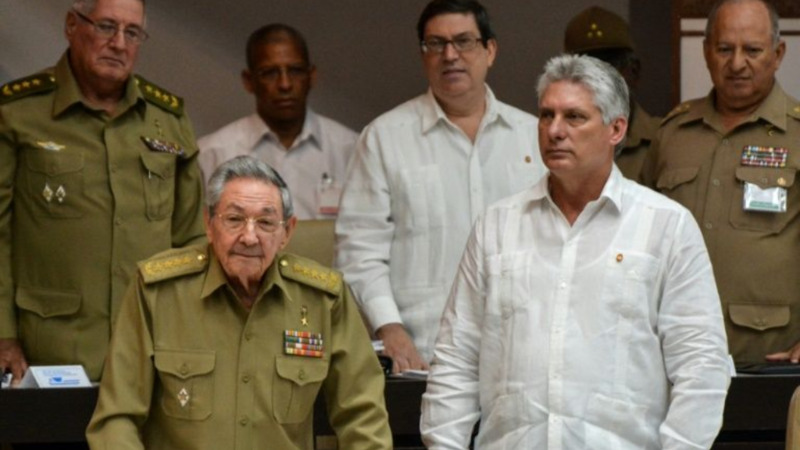 Raul Castro is stepping down in an effort to guarantee that new leaders can maintain the government's grip on power in the face of economic stagnation, an aging population and increasing disenchantment among younger generations. "I like sticking with the ideas of President Fidel Castro because he did a lot for the people of Cuba, but we need rejuvenation, above all in the economy," said Melissa Mederos, a 21-year-old schoolteacher. "Diaz-Canel needs to work hard on the economy, because people need to live a little better." 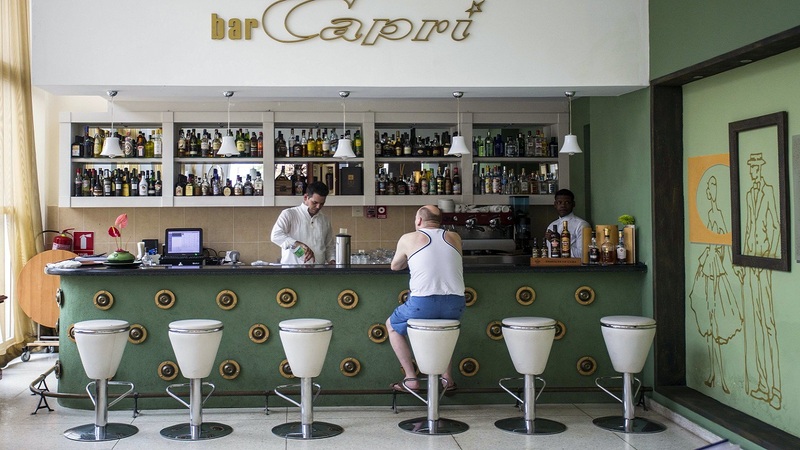 Most Cubans know their first vice president as an uncharismatic figure who until recently maintained a public profile so low it was virtually non-existent. 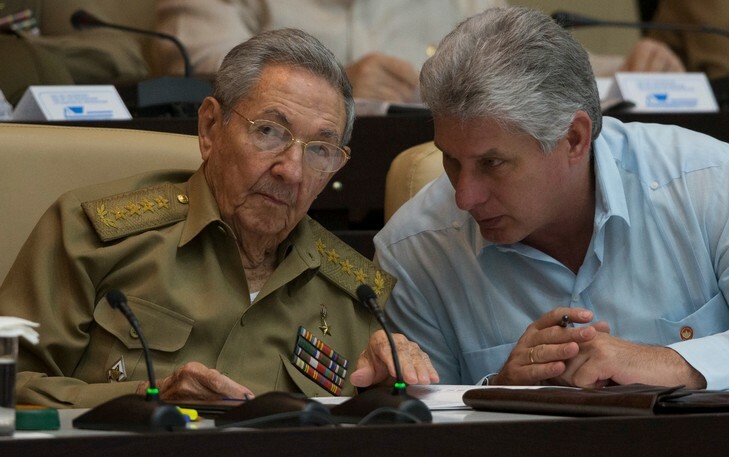 That image changed slightly this year as state media placed an increasing spotlight on Diaz-Canel's public appearances, including remarks to the press last month that included his promise to make Cuba's government more responsive to its people. "We're building a relationship between the government and the people here," he said then after casting a ballot for members of the National Assembly. "The lives of those who will be elected have to be focused on relating to the people, listening to the people, investigating their problems and encouraging debate." How is the President of Cuba elected? US diplomats in Cuba had "concussion-like injury"